Ethereum co-founder Vitalik Buterin comes up with seven difficult questions for the cryptoverse. Reddit thread. Parity-Ethereum//v2.0.0-beta and Parity 1.11.7-stable "Prosperity"
Peepeth - Ability to peep and tweet at the same time. Vitalik's view about the project. Cofab - if you’re a startup founder, you can look forward to exciting new product updates from Cofab that will make your journey easier. Part of Cofound. McDonald's Thailand review for Omise after the partnernship. This Month at OpenLaw: June 2018. Introducing a New Vision for Lending. 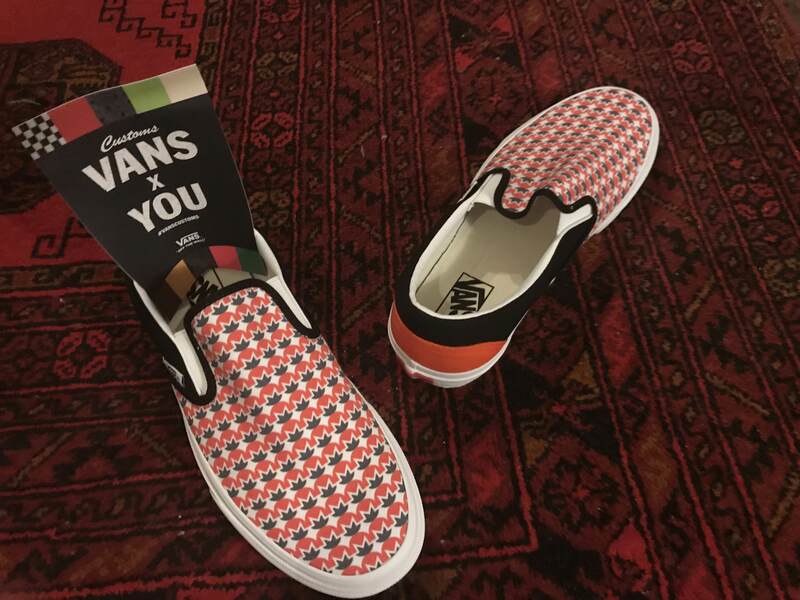 Custom Monero Vans . Another Monero enthusiast . Announcing the Status Hackathon — #CryptoLife!